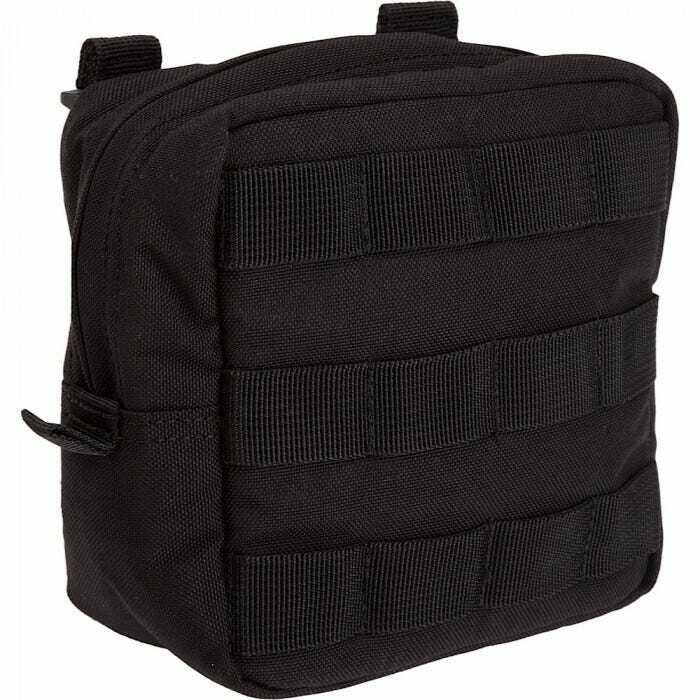 The 511 Medic Pouch meshes seamlessly with 5.11 bags, packs, and duffels, providing a quick and efficient storage solution for first aid and medical supplies. 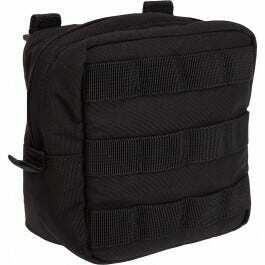 Internal mesh pockets keep emergency accessories in plain sight. 5.11 SlickStick and MOLLE web platform compatibility allows easy integration into 511 tactical kits. A molded zipper grip provides quick and reliable action.